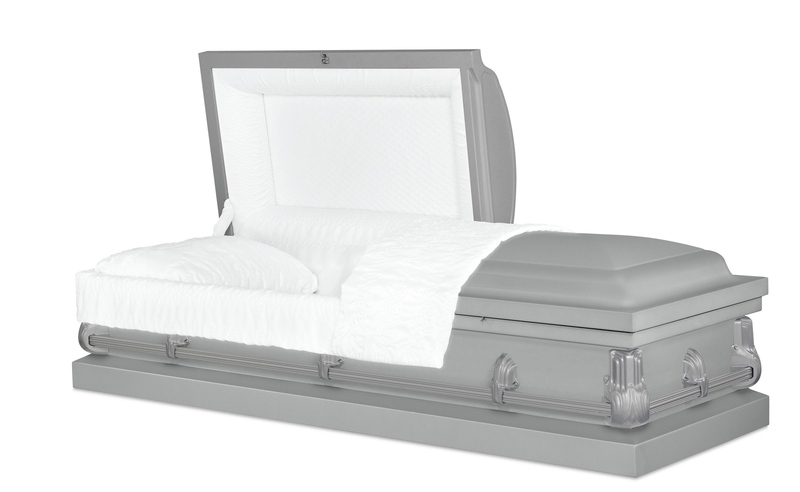 Understanding that pricing for funeral homes can be confusing. We publish our prices here to help you understand the costs. The best way to get an accurate quote for funeral services is to sit down with us and go over all the choices available to everyone. Below you will find our prices. We start with our most popular package prices and our General Price List. Please understand that not all funeral providers price the same. At Sperling Funeral Home we value the services that only a licensed funeral director can provide a family. These services include items like: arranging and directing, taking a loved one into our care and preparation of loved ones. Becuase we value service over sales we do not have high mark-ups on the merchandise we sell. Often times the price of the caskets we sell are hundreds and some times thousands less then other funeral homes and cemeteries. The best way to compare prices is to get a complete quote that includes all the costs involved. Sometimes providers that offer low prices do not include services you may or may not desire. The prices are a carrot to get you in the door. At Sperling's we encourage families to compare prices. Prices are effective February 1, 2019 and are subject to change without notice. *Base 20 Gauge Steel Casket with crepe interior. Available in Silver, Copper, Blue and White exteriors. 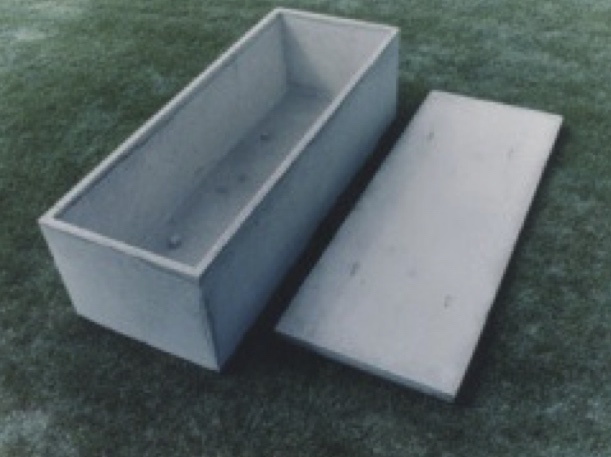 *Rough Box Outer Burial Container ~ Concrete Construction meets minimum requirement of most cemeteries.